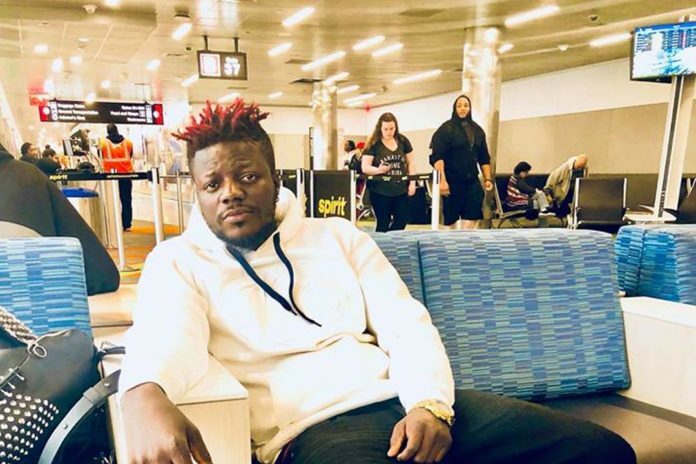 Rapper Pope Skinny has made another allegation against his longtime friend and dancehall musician Shatta Wale after the latter accused him of being ungrateful and a fake friend. Pope Skinny took to social media to disclose that Shatta Wale sent some of his boys to burn the studio of 4syte owned by Mr Ignace Hego Kwame. 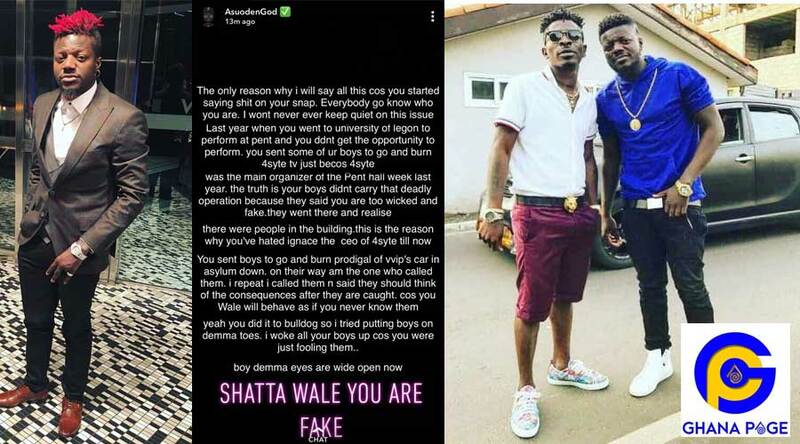 According to him, Shatta Wale ordered his boys to carry out this deadly operation because he wasn’t allowed to perform at the Pent Hall Week Celebration last year. It is known that the Shatta Movement boss and the CEO of 4syte tv have not been in good terms for some time now and it is known what led to that. Pope Skinny also noted that he wanted to stay silent about the recent happenings in the Shatta Movement camp but was infuriated by Shatta Wale’s recent outburst and allegations. This led to him also revealing so many secrets about the SM boss and how he advised some of the boys Shatta Wale sent to burn the car of VVIP’s Prodigal. 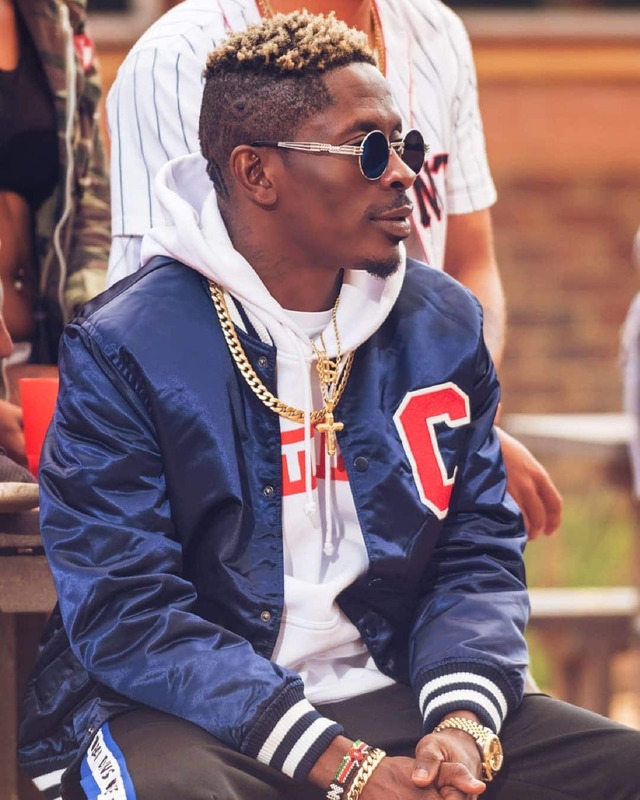 This current situation between Shatta Wale and Pope Skinny doesn’t seem to come to an end soon as both parties keep on revealing interesting secrets about each other. The post Shatta Wale ordered boys to burn 4syte Tv -Pope Skinny appeared first on GHANAPAGE™.